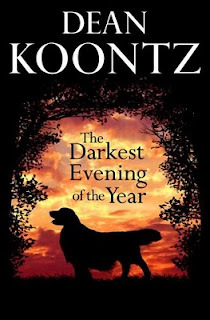 I was really excited when I read that Dean Koontz was releasing a new book involving golden retrievers. I was hoping a supernatural theme was going to make this thriller a real page turner. I'm glad to say I was right, although it was a slow start, and a very quick finish. This novel had it's moments though and a twist I wasn't expecting, although I think the plot had more potential than what was realised. 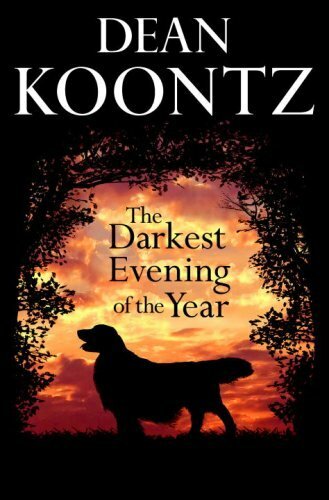 I hope it's not too long before the next Koontz hits the shelves.